Suitable for beginners, advanced users, and pros! 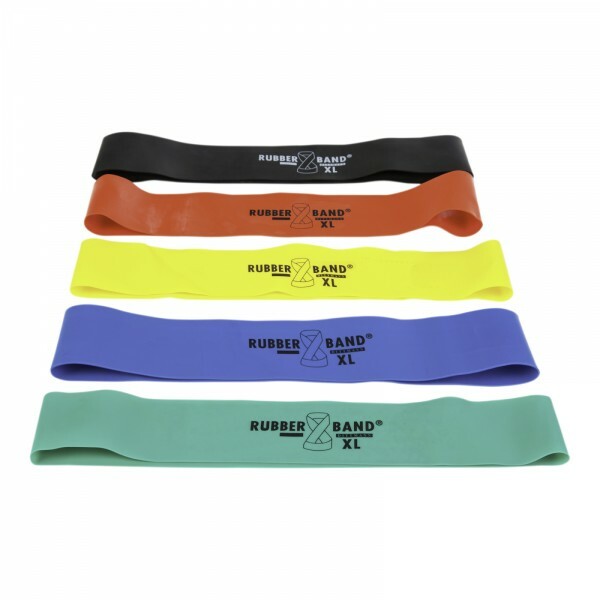 Using the Dittmann Mini Bands, you can do a diversified and effective workout. 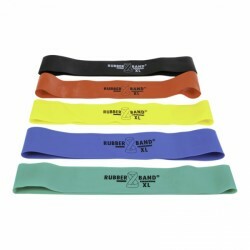 Due to the flexible and easy use, the Minibands can be used for many exercises: for stretching exercises as well as for light strength exercises with low resistance.